Susan Crockett, MD, FACOG is an OB/GYN with over 20 years of experience providing compassionate, dedicated care for women. Dr. Crockett practices at Virtuosa GYN, the premier location for advanced benign gynecological surgery in San Antonio, Texas. Dr. Crockett earned her MD at Texas A&M University College of Medicine in 1991 and completed her OB/GYN residency at Georgetown University Hospital in Washington, DC in 1995. Dr. Crockett holds herself to the highest standards of medical care. She served as the director of obstetrics and gynecology for the Santa Rosa Family Practice Residency Program and was an assistant clinical professor for the Department of Family Medicine at the University of Texas Health Science Center at San Antonio. She was appointed to the US FDA Advisory Committee for Reproductive Health Drugs in 2004 and has co-authored many medical publications and two books. In 2010, Dr. Crockett began performing minimally invasive (or robotic) gynecology surgery at Virtuosa GYN, becoming one of the first gynecological surgeons to complete master’s level training for da Vinci® surgery. She’s one of the first surgeons in the nation to offer Acessa™, a minimally invasive treatment for uterine fibroids. In 2012, Dr. Crockett was named a Top Doctor by US News and World Report for robotic gynecologic surgery. She’s been named one of San Antonio's best doctors for many years. Since 2014, Dr. Crockett has fully concentrated her efforts on the surgical side of gynecology. She has completed over 900 cases, and maintains an open surgical rate of less than 1%, with exceedingly low complication rates. 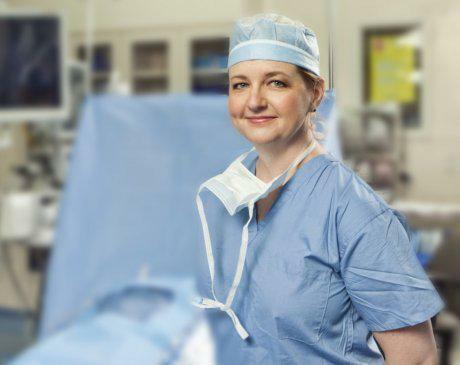 Her passions include robotic surgery for benign complex gynecology, nonmesh options for pelvic floor reconstruction, and minimizing narcotic use for postoperative pain. 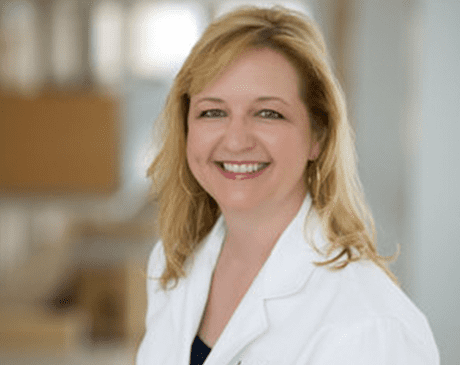 Dr. Crockett lives in New Braunfels, Texas with her husband, Brad Mason, and their six children, two dogs, two guinea pigs, a hamster, and Thomas the tortoise. Virtuosa GYN accepts most major insurances. Please contact our office directly for any coverage-related questions. Thank you!